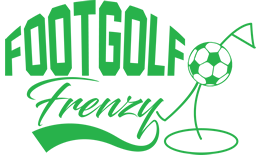 Footgolf is available at Regent Park Golf Centre in Bolton, Greater Manchester. 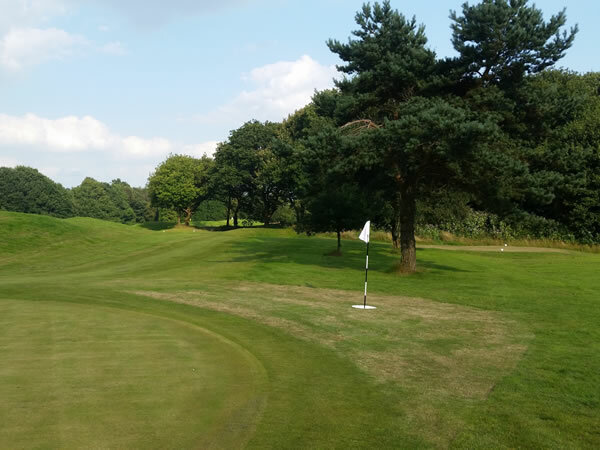 Footgolf here is set alongside the centre’s Championship Course which means you benefit from the wonderful mature parkland setting with excellent obstacles, undulations and challenges. This is a medium length course (809 yards in total) comprising of 9 holes. There are some tricky technical holes but these shouldn’t put off a beginner up for some fun. The course is open every day from 8am until 4.30pm and is suitable for a range of groups, from families to groups of friends, and even stag and hen parties. Once you’ve enjoyed your game, head to the clubhouse for a drink in the bar watching Sky Sports, or unwind in the restaurant.